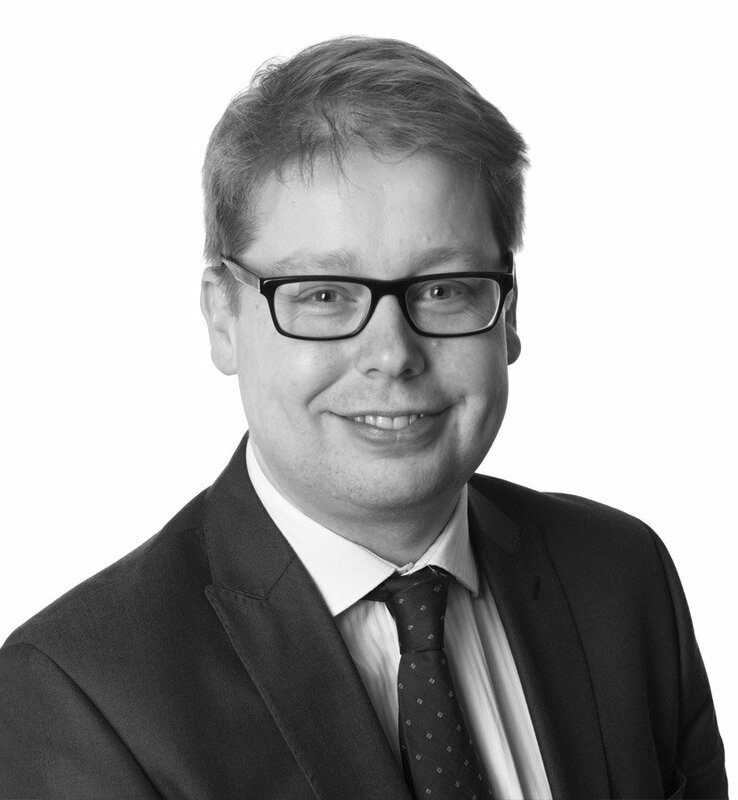 Senior Associate, Matthew Hill, at the Harrogate law firm Raworths, has been promoted to Partner in recognition of his contribution to the firm, his ability, experience, reputation within Dispute Resolution and in meeting the firm’s performance objectives and criteria set for partnership. 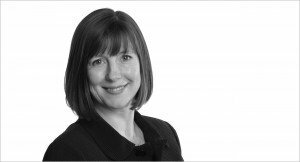 This follows a raft of promotions in the spring when three new Senior Associates and three Associates were appointed from within the firm. Matthew Hill, who is an experienced Dispute Resolution solicitor, joined the firm in September 2006 and was promoted to Senior Associate in 2012. Matthew has extensive experience of acting for clients with commercial and property-related disputes. Recent examples of Matthew’s work include acting on a complicated dispute regarding service charge provisions in a commercial lease, a high value dispute regarding the implications of insolvency on a construction contract and a number of professional negligence case against accountancy practices. He is a member of the Property Litigation Association. He is also a member of Harrogate Borough Council, serves as a director of the Harrogate International Centre and of the Harrogate Theatre. 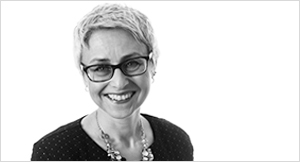 Managing partner, Zoe Robinson says: Matt has made a significant contribution to the firm both in terms of his expertise in client matters and in raising the firm’s profile. The Board of Management is delighted to recognise his achievements in this way.